I have a doubt about buying licenses. Do i get a number to type it somewhere and unlock the software, or i get a copy of the full version? In the "I've already purchased a license" window you enter the same name and email address you used to purchase a license. This will remove the trial limitations. And again... an individual license cost what you think it's worth. How could that be more fair? my fist post here. Hello to everyone. someone look into my mind and even make a Software of it. Thanks very mutch for this great Software Dan. There was no dithering for me to buy it and I thinks is worth the 25$. Of course I hope there will be more to come. PS: Sorry my english is not the best. Dude, is that a picture of you? 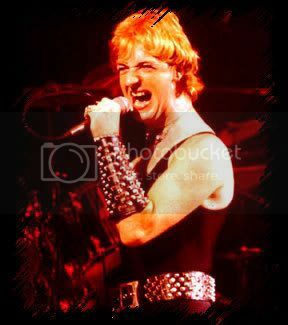 You remind me of Rob Halford, from Judas Priest. lol, you are the first with this impression. Last time I seen Rob was on a Maiden concert in 2003. Your pic must be about 100 years old. btw. Halford was great and they kick my a**. I just saw Maiden last week at Madison Square Garden - New York City. Awesome... Mind reading into the future is something I've been working on; guess it worked. Let me know if I didn't get all the details right. And no worries... Your English is infinitely better than my German.